The one that started it all. Six-times distilled. six-times filtered. Smooth. Clean. And green. 360 Vodka is the world’s first eco-friendly premium vodka and has won awards for quality, brand growth, and environmentally responsible packaging. 360 Vodka is the first luxury vodka that is as good for the planet as it is to drink. 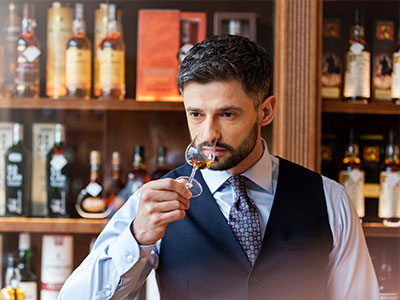 We invite you to explore our extensive vodka portfolio and encourage you to browse recent stories from our partners in the global Vodka industry.